The Super Splendor has always been a viable option for someone in the market for a friendly looking 125 that's also refined and efficient. Hero MotoCorp has updated the motorcycle for 2018, sprucing it up with a more powerful engine and styling tweaks. We got a chance to ride the motorcycle briefly at its unveil. 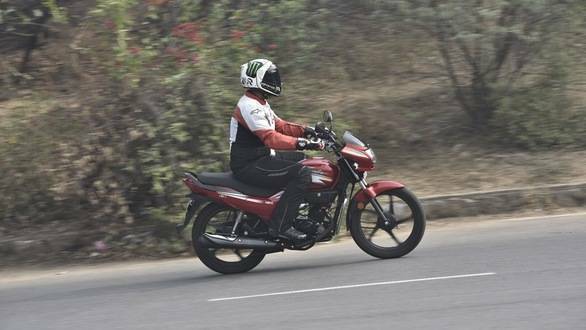 The Super Splendor was launched a few years to do for Hero MotoCorp in the 125cc segment what the Splendor did in the 100cc segment. It may not be the best seller in its category but the Super Splendor has always been appreciated for its affable manners. That said, the Super Splendor sits a rung below the Glamour which is a jazzier looking, more premium offering from Hero in the 125cc space. The bike gets a cosmetic makeover this year, including a fresh set of graphics. As compared to the Glamour that targets youngsters the Super Splendor targets working executives and has always worn a more understated look. The latest set of cosmetic updates give it a more contemporary look though, especially the decals. The Super Splendor is powered by Hero's new air-cooled, 125cc, single-cylinder engine. Hero claims the bike is 27 percent more powerful while peak torque produced is up by 6 percent now. Outputs stand at 11.5PS and 11Nm (the older Super Splendor offered 9.1PS and 10.35Nm). In terms of features and equipment the Super Splendor also gets Hero's patented i3S technology or idle-start-stop system that kills the engine every time the engine is idling in neutral for five seconds. It also gets a redesigned three-pod instrument cluster including a digital display on the right side to provide vital information and a side-stand indicator. The seat is now lockable unlike before, adding to the convenience of accessing the underseat storage space, which Hero claims is best in class. The Super Splendor now comes shod with a wider, 3.0-inch rear tyre instead of the skinnier 2.75-inch tyre earlier. Cushioning on the seat has been revised as well for better comfort, especially over longer rides. The upright seating position and plush seat make the Super Splendor comfortable to sit on. The engine makes for a punchier feel right from the word go and the Super Splendor feels sprightly taking off from standstill. That's also because it is one of the lightest motorcycles in its class, tipping the scales at 124kg. Midrange punch is good though expectedly, power delivery tapers off towards the top of the rev range. The engine feels refined at all times but there is a hint of vibration that creeps in through the footpegs and handlebars as revs go up. Tractability is good, and the Super Splendor had no trouble doodling at just about 30kmph even in top gear. The four-speed gearbox has a light, crisp feel and gear changes are effected easily even without using the clutch. Surprisingly, the Super Splendor does not get a front disc brake even as an option and only comes equipped with drum brakes at both ends. That said the brakes work well and retardation from both brakes is sufficient. The Super Splendor feels fresher, better equipped and more powerful than before thanks to all the revisions. Hero MotoCorp is the undisputed leader in the commuter space, particularly in the 110cc segment. 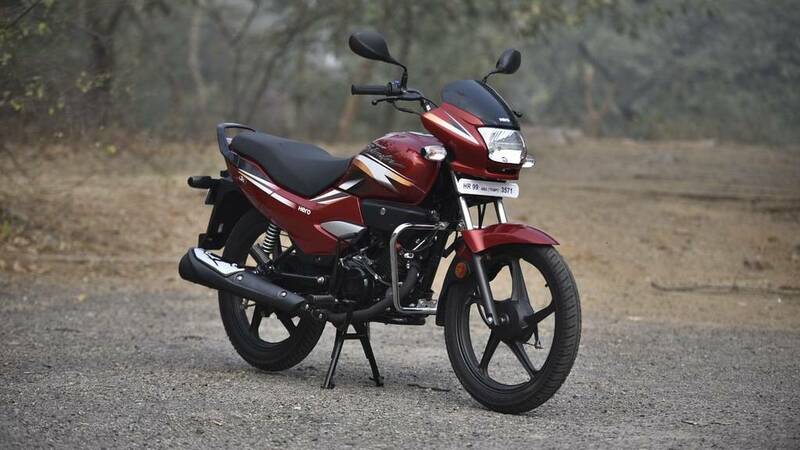 The Super Splendor should help it strengthen its position in the 125cc segment further and also take the fight to the Honda Shine, its arch rival, in a bigger way. 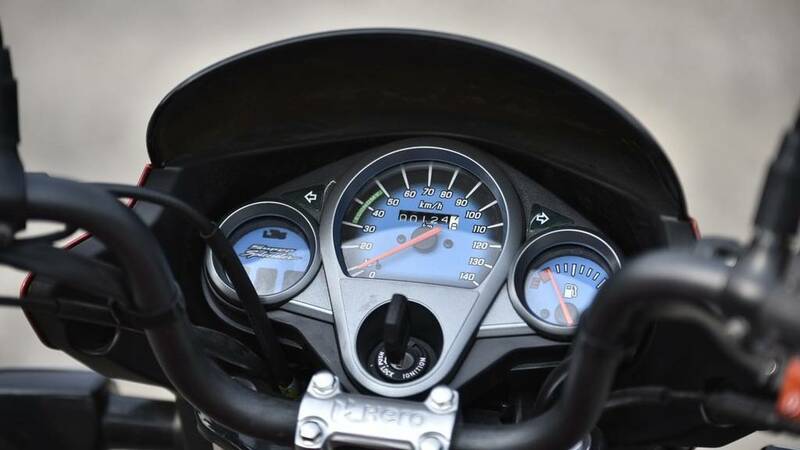 The motorcycle will go on sale early next month and that's also when Hero MotoCorp will announce its price, which should be in the same region as the current Super Splendor's price of Rs 55,379 ex-showroom New Delhi.